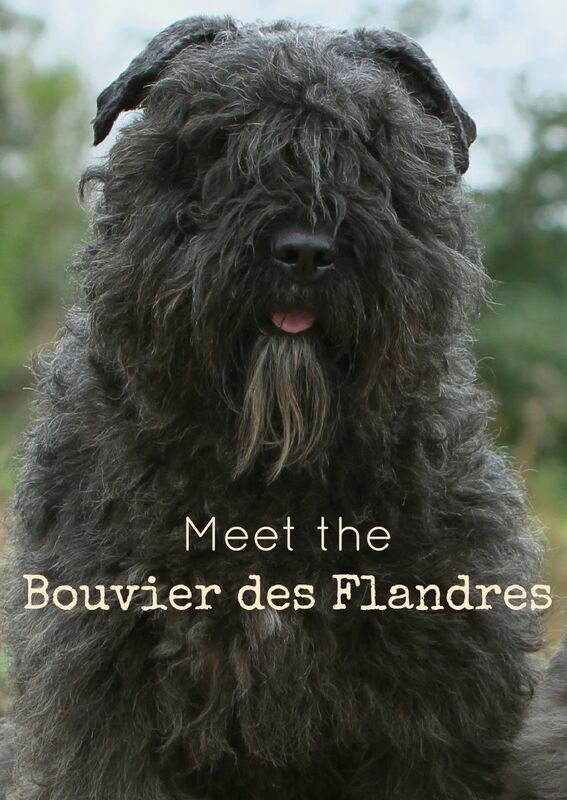 Look no further for your large breed, hypoallergenic dog, meet the Bouvier des Flandres. He may look rough and rugged, but he is really a big ole teddy bear. Do you have kids? The Bouvier will become a great friend for your children to grow up with. Keep reading to find out more about this handsome guy and see if he’s a good fit for your family! Related: Are there Any Large Breed Hypoallergenic Dogs? The fun facts: Bred as a herding dog, his name literally means ‘Cow Herder of Flandres.’ He may still be used in this way in some places, but other than working as police or guard dogs, he is a great family pet. A big one too! He weighs between 80 and 120 pounds and has a beard. A what? Yes, he might be the only breed with a beard and mustache! (Brings new meaning to that saying about how owners begin to look like their dogs). Great for your allergies: I am not saying he can cure them, but if you have an allergy to dogs, he is hypoallergenic! His rough coat won’t bother you and send you reaching for your meds. A great dog: He looks intimidating due to his size, which is great because he makes an excellent guard dog, but he is calm and gentle. The Bouvier loves to learn, so he is easy to train, but he gets bored quickly, so keep it short and sweet and often with repetition. This might go without saying, but train him (as you would any dog) so he knows you are the master. He needs to know you are the alpha. 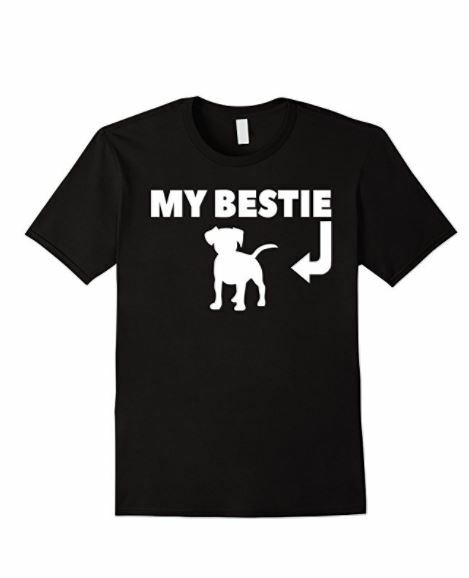 Socialize him often so he doesn’t become anxious around other dogs, and because of his size he could pose a problem if he doesn’t feel comfortable around other dogs. Don’t mistake him being aloof with strangers for him not being socialized, he is just naturally aloof with people he doesn’t know. Kid-friendly: The Bouvier loves children! He is kind of like a big kid, taking about 2-3 years to mature (I am sure your kids will take a little longer to mature, but at least your dog will calm down a bit!). Not the docs favorite dog: I don’t mean that animal docs don’t love this large dog, it is just that if he is hurt, it ‘s hard to know that he is in pain. The Bouvier has a high pain tolerance, probably due to his long history of herding cattle and being able to be kicked by a cow and just keep doing his job. Just something to keep in mind when you bring him home. If you have space, consider bringing home a Bouvier. You won’t regret it! He is such a gentle giant, and your kids will have a great friend in him. As always, make sure the dog you choose is going to be an excellent fit your family and your lifestyle. Have you ever been the proud owner of a Bouvier des Flandres? Share your stories below!